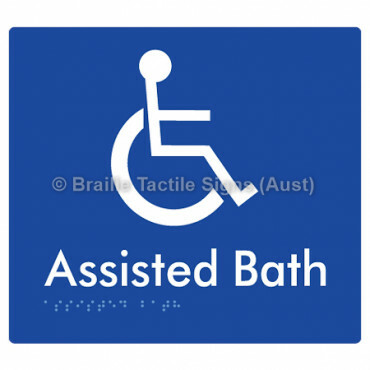 Braille Tactile Signs (Aust), continues to lead the Braille Sign Supplies market. 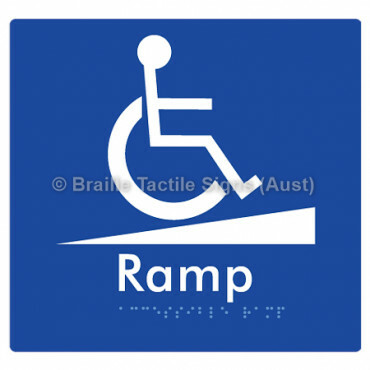 Pioneering the Industry's MOST ADVANCED Braille Wayfinding Technology from our state-of-the-art research and manufacturing facility in Ringwood Victoria, our dedicated team of experts are ready to work with you on your Wayfinding needs. Our Premium, AUSTRALIAN MADE Braille Tactile Signs and other Wayfinding solutions including our Wayfinding Consultancy Services and Tactile Ground Surface Indicators (TGSI's) are trusted locally and globally to deliver equality, dignity, independence, and functionality to people who are blind or have low vision levels. 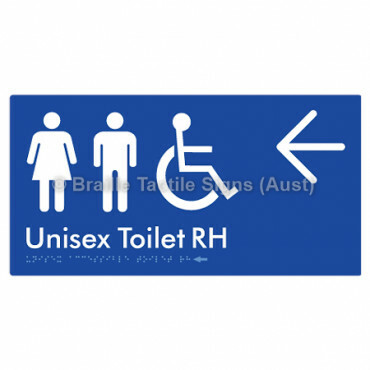 Complying with all relevant Building Codes & Standards including; D3.6 of the Building Code of Australia (BCA) and Australia/New Zealand Standards AS1428.1 / AS1428.4.2, our products and services are highly regarded by specifiers, architects, access consultants and the signage industry. 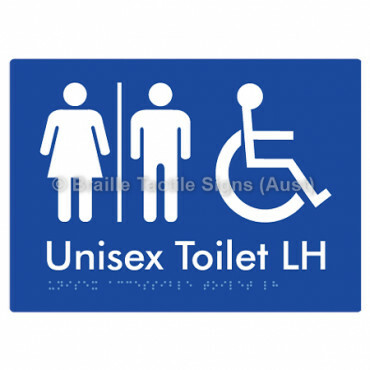 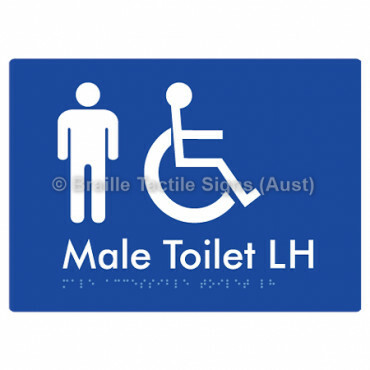 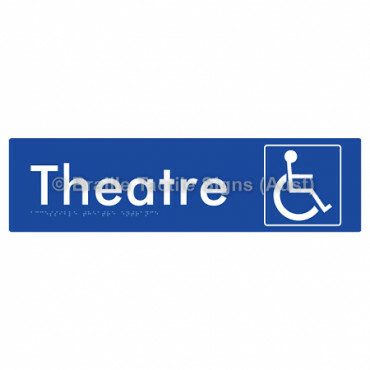 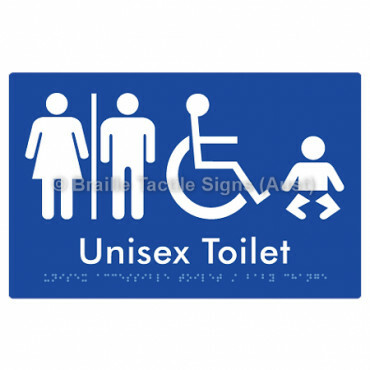 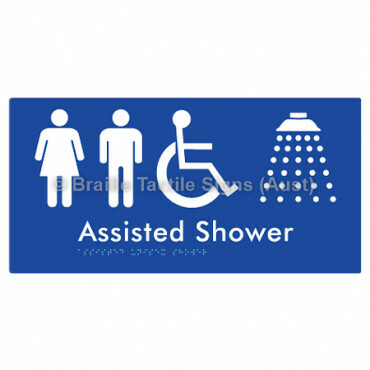 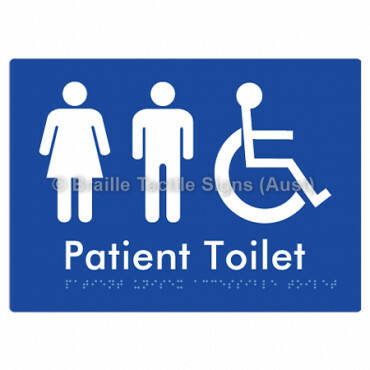 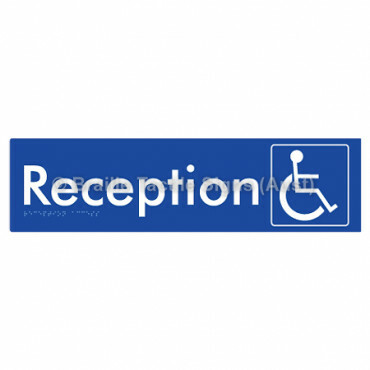 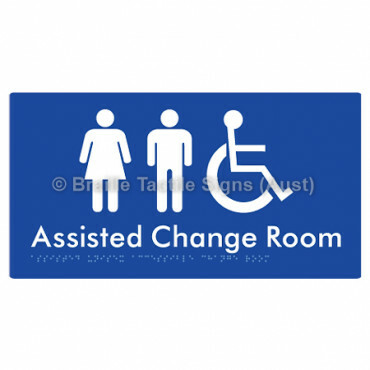 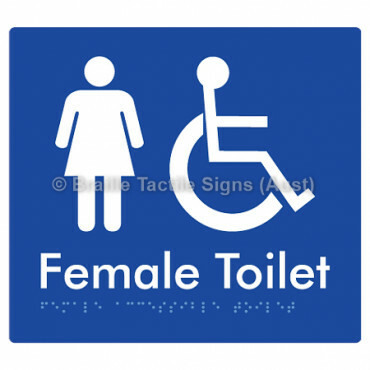 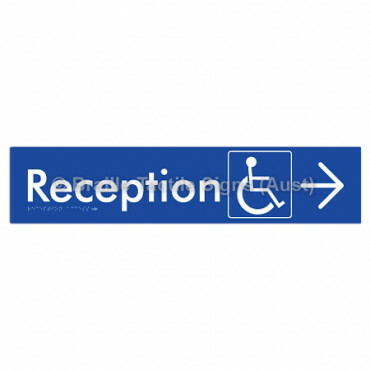 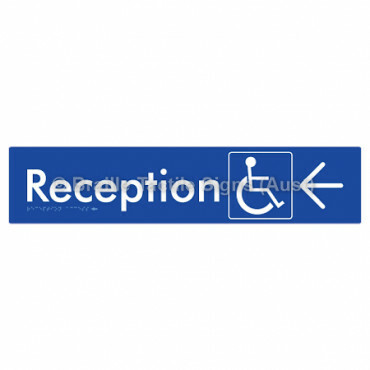 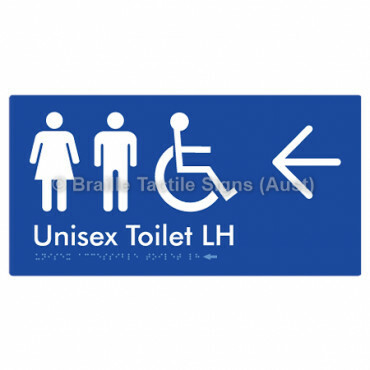 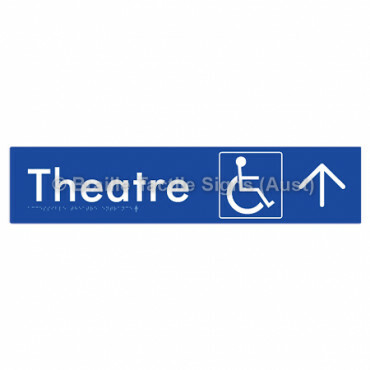 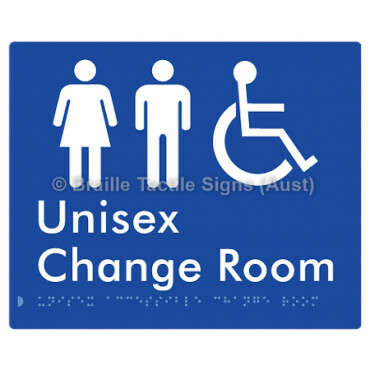 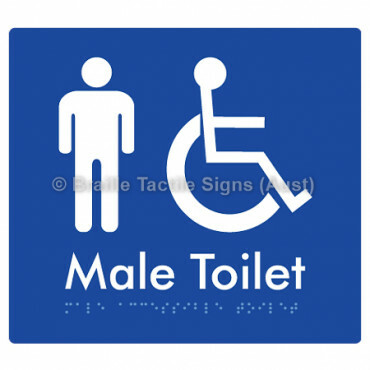 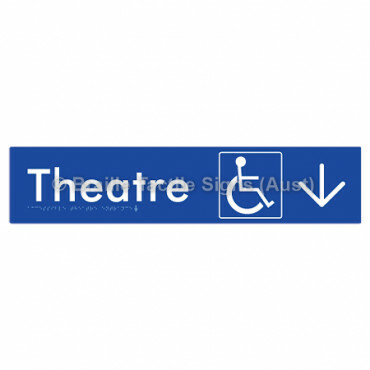 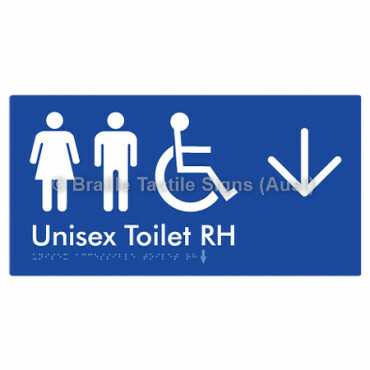 Male Toilet, Female Toilet, Unisex Toilet, Accessible Toilet, Ambulant Toilet, All Gender Toilet, Hearing Augmentation, Directional and many more Braille Tactile Signs are in stock and ready to ship. 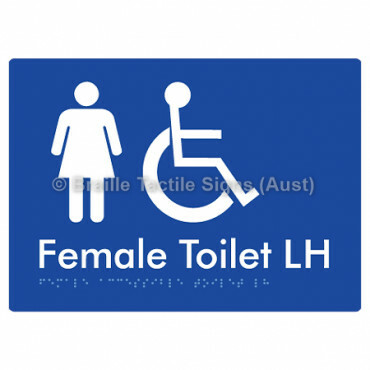 Fully Custom Braille and Tactile Signage manufactured to your exact specifications.